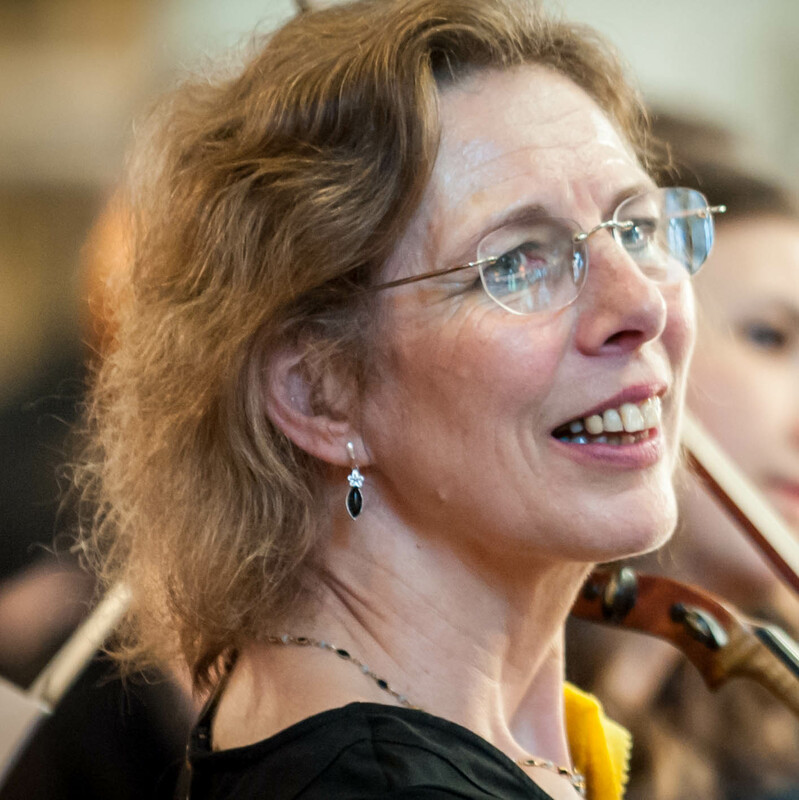 St Albans Symphony Orchestra (SASO) celebrates English music at its best for its summer concert on Saturday 27th June – with leader Jennifer Wigram and her son David both featuring as soloists (7.30pm St Saviour’s Church, Sandpit Lane, AL1 4DF). Jennifer, who has been SASO’s leader since 1981, will perform The Lark Ascending by Ralph Vaughan-Williams. Written four years after the Great War, it’s popularity – like the evocative violin solo – has soared in the past twenty years, making it one of the classical repertoire’s ‘greatest hits’. 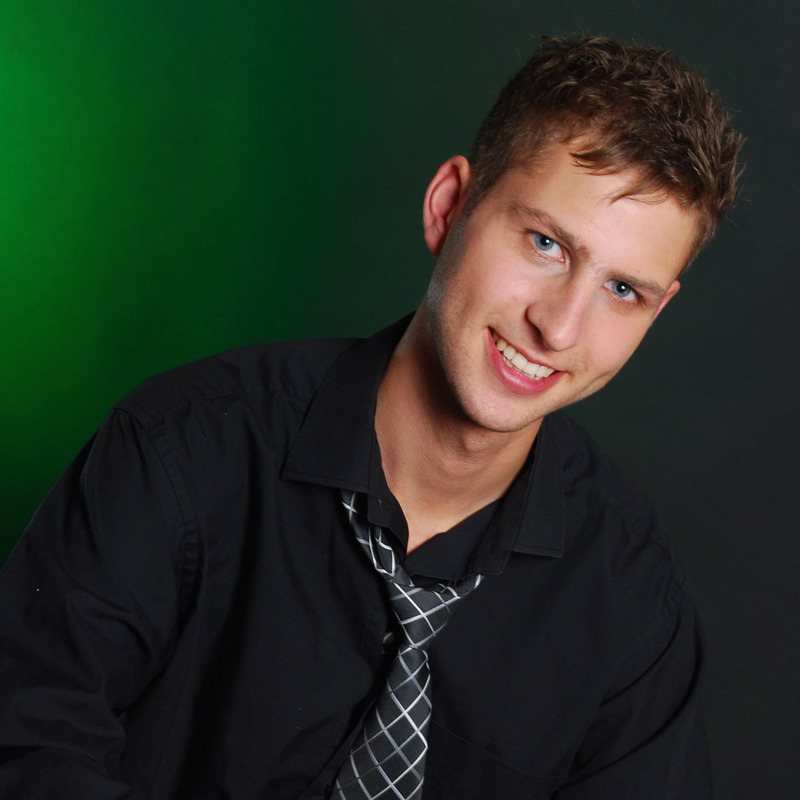 David Wigram is an accomplished alto saxophonist as well as viola player with the prize-winning Piatti String Quartet. He will be playing the Saxo-Rhapsody by Eric Coates. Although not as familiar as the Dam Busters March or By The Sleepy Lagoon (the Desert Island Discs theme music), the rhapsody has all the composer’s hallmark charm mixed through skilful orchestration and jazzy dance rhythms. SASO’s Principal Conductor, Bjorn Bantock, is leaving the orchestra next month after five years in charge. For this final concert he will be conducting a suite of stirring music that William Walton wrote for the 1969 film Battle of Britain. Thanks to a classic row involving Hollywood producers, only parts of the score were ever used. The programme will conclude with one of the pinnacles of English music, Edward Elgar’s Enigma Variations. Written at the turn of the 19th century, the 14 ‘variations on an original theme’ provide musical portraits of the composer’s wife, Alice, and friends including his publisher, Augustus J. Jaeger, whom he famously characterised as ‘Nimrod’. Elgar never revealed why he had called his theme Enigma, giving rise to more than a century of musical speculation.